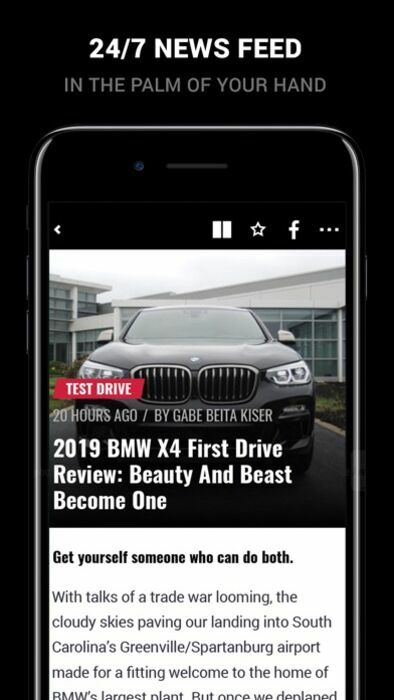 CarBuzz is a new and exciting application that provides car enthusiasts with all of the latest news and information from the automotive industry. 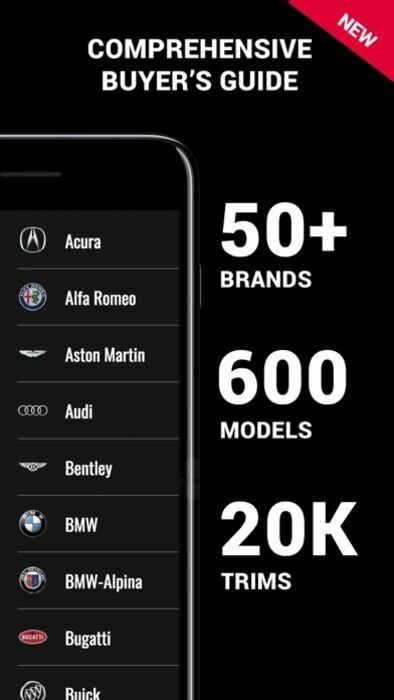 Featuring reviews, rumors, updates and beautiful pictures of the latest automobiles, CarBuzz is the only application a car lover will ever need on his/her iPhone, iPod Touch or iPad. How often do you update CarBuzz? CarBuzz is updated every day, without exceptions. Our journalists and bloggers are hard at work, providing you with numerous and varied rumors, news and information on a daily basis. 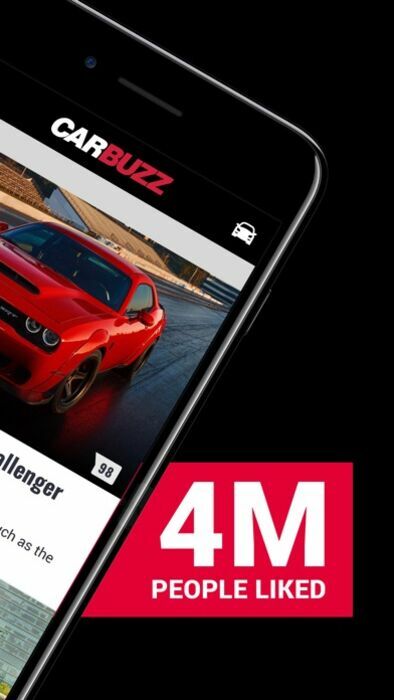 Is CarBuzz integrated with social networking? Yes! Leave comments for any text via your Facebook account. 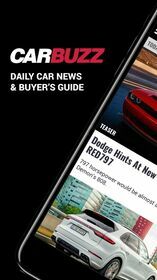 Argue the pros and cons of any car model with other CarBuzz readers and even send interesting articles to your friends. All of these great social features are available or will become available in the very near future. Yes, but how many cars are covered in CarBuzz? 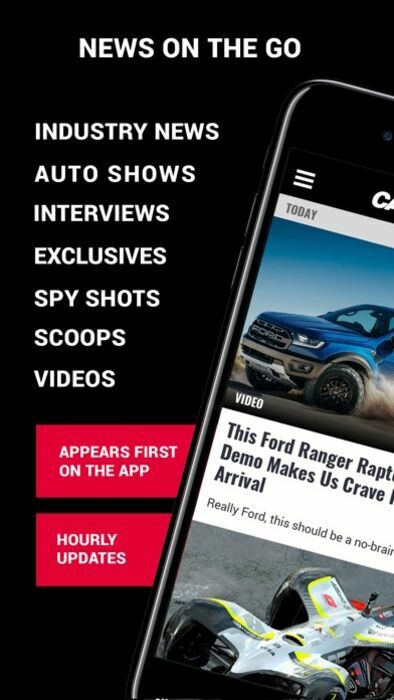 Also visit carbuzz.com for more upcoming features.